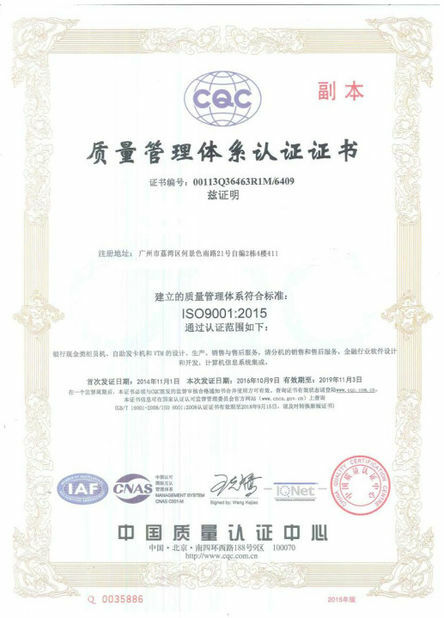 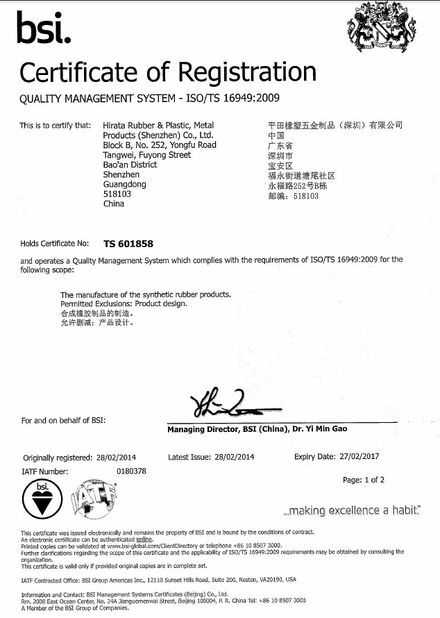 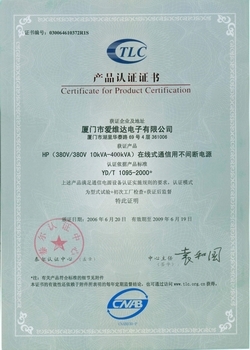 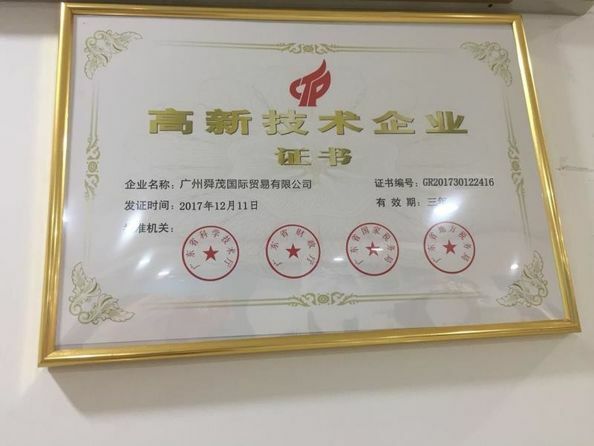 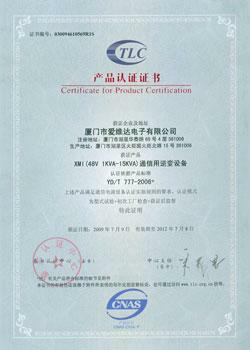 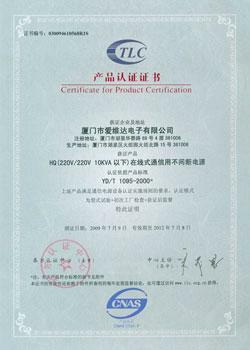 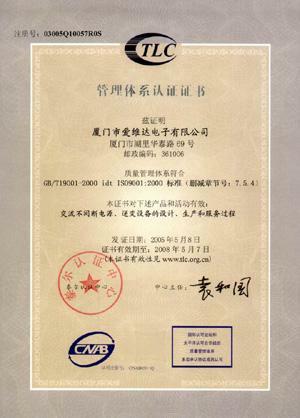 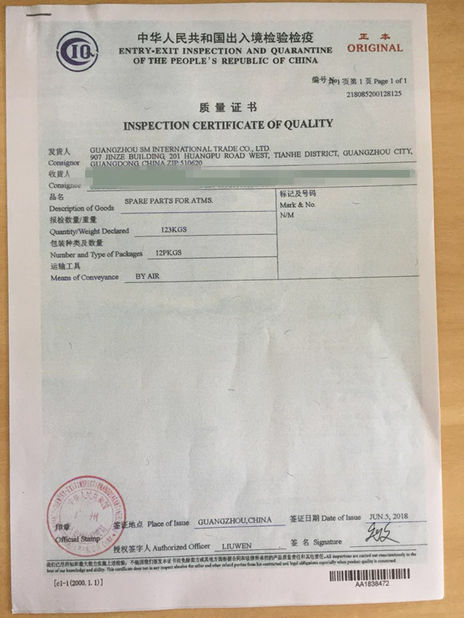 Quality Control - GSM International Trade Co.,Ltd. 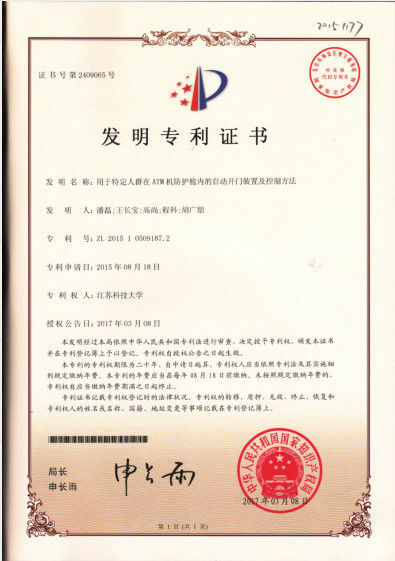 As an experienced ATM parts supplier in China, GSM International Trade Co., Ltd. has the products, experience and quality world wide to provide you with a service that meets your NCR,DIEBOLD.WINCOR ATM spare parts requirements. 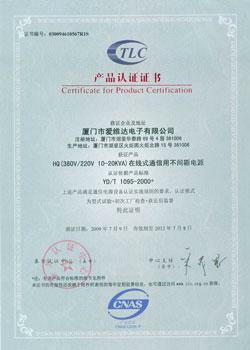 Committed to being a leading supplier of ATM parts, we take responsibility not only for sales but also for customer service which includes maintenance, repairment, consulting.